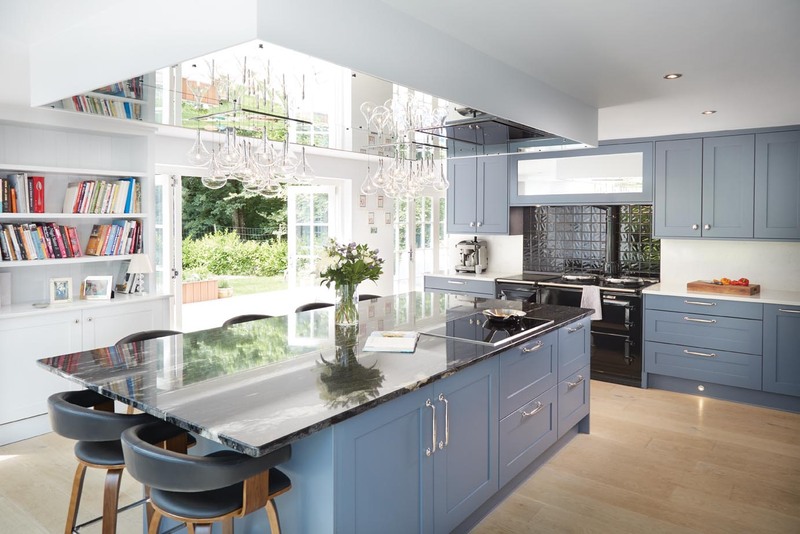 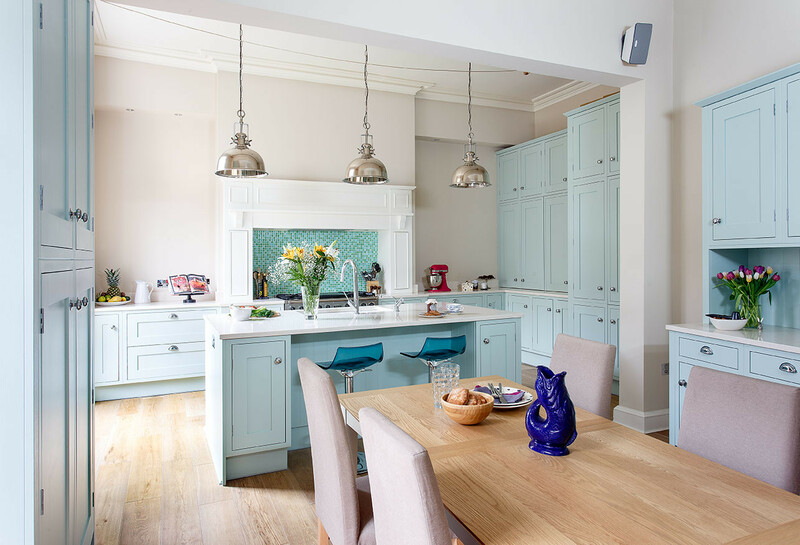 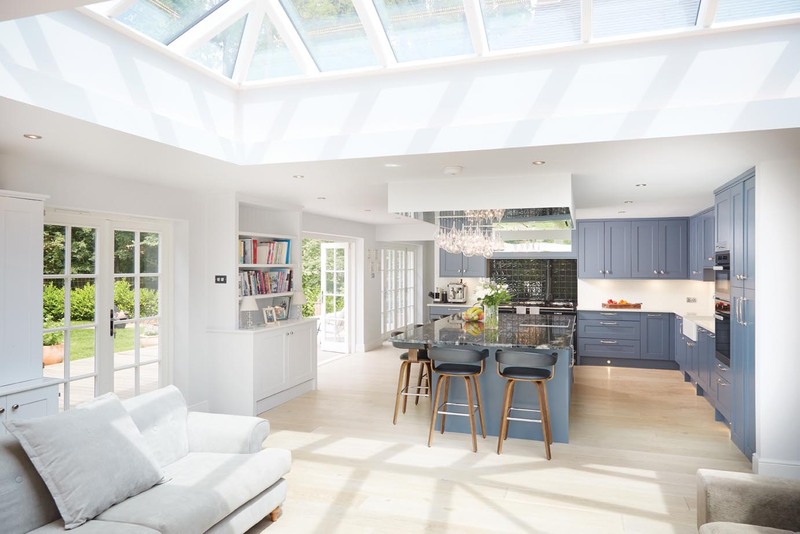 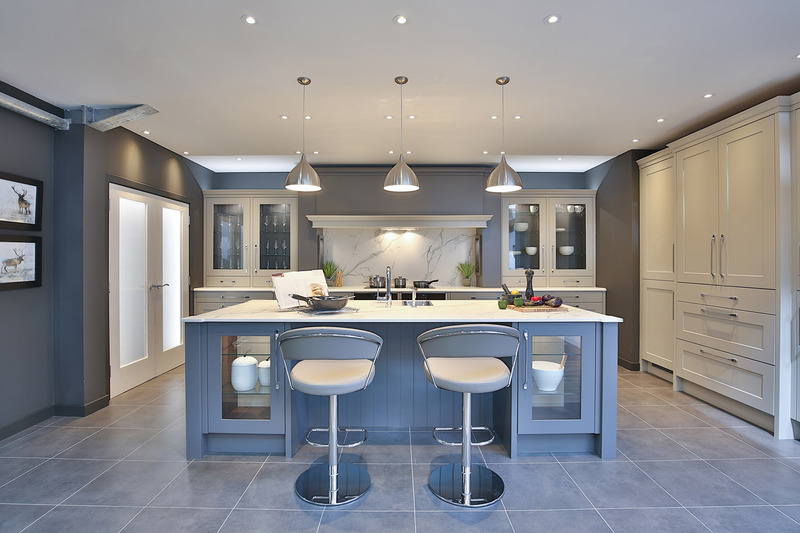 Today’s kitchen is as much about design flair, as form and function, making a statement and practicality going hand in hand and being a prerequisite for the discerning client. 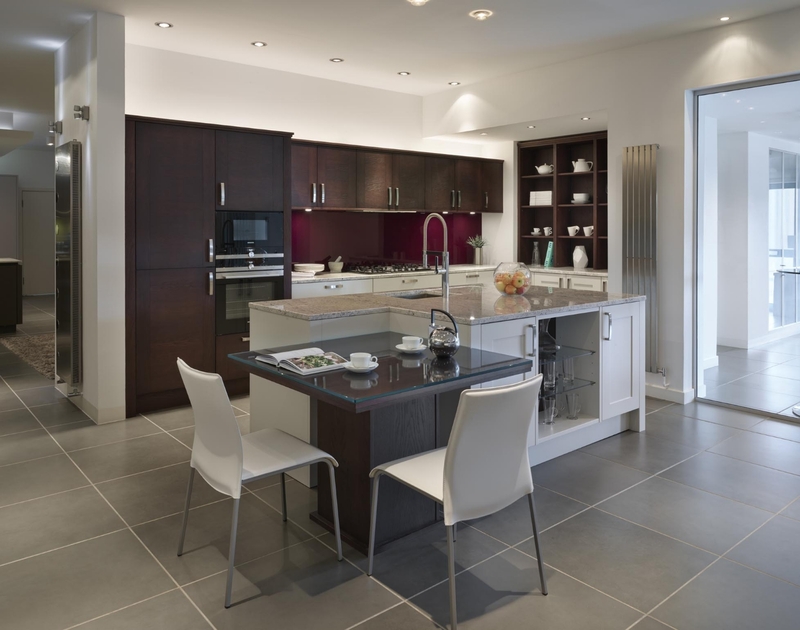 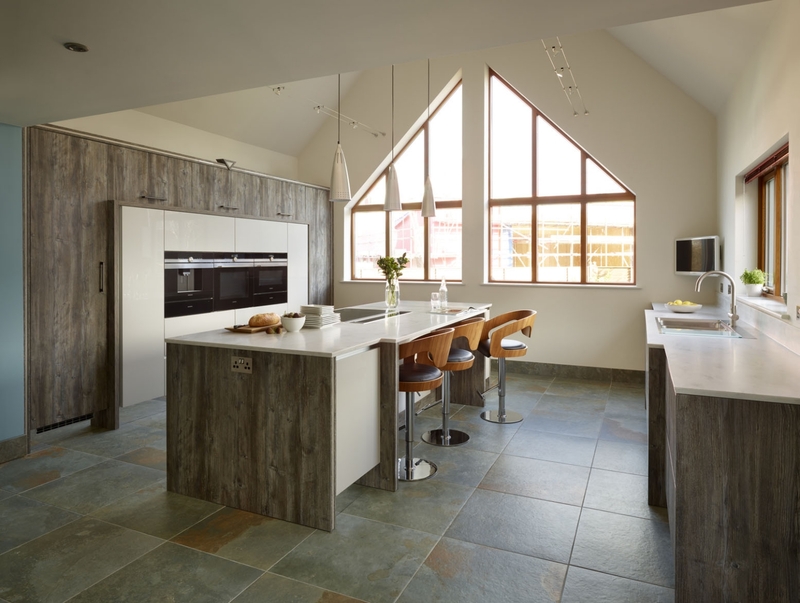 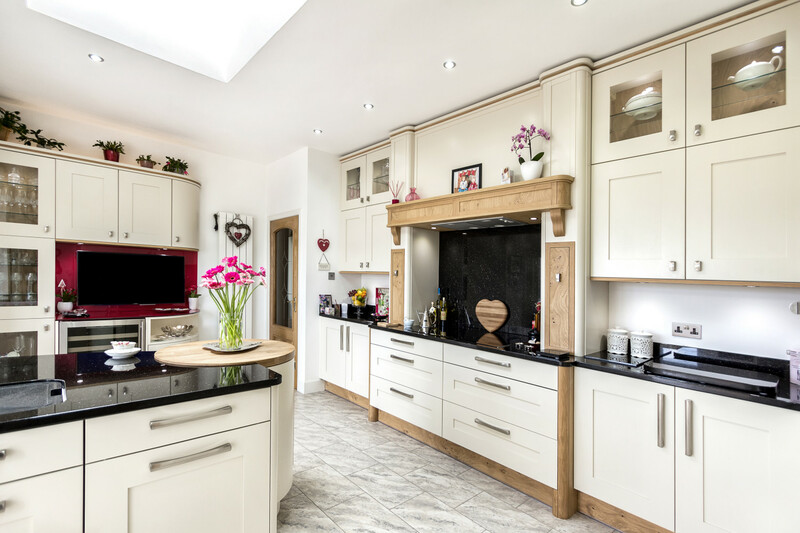 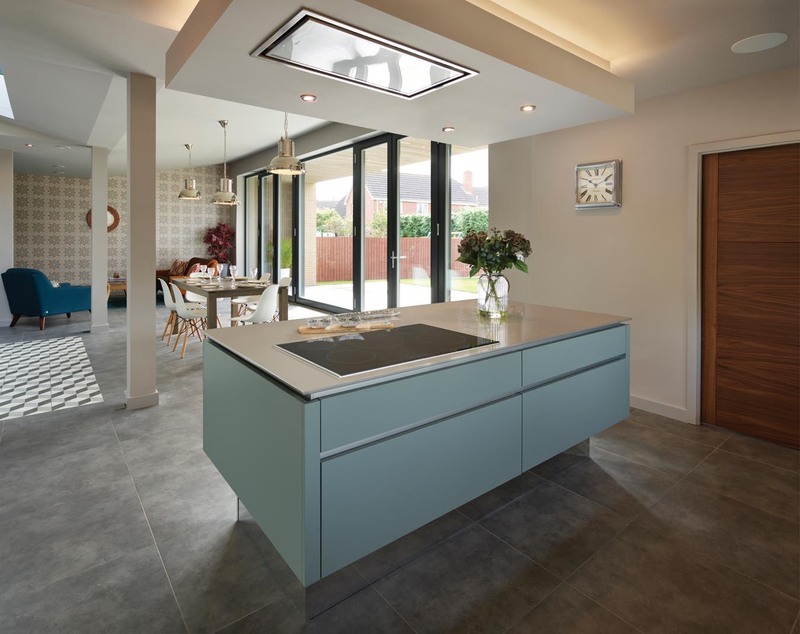 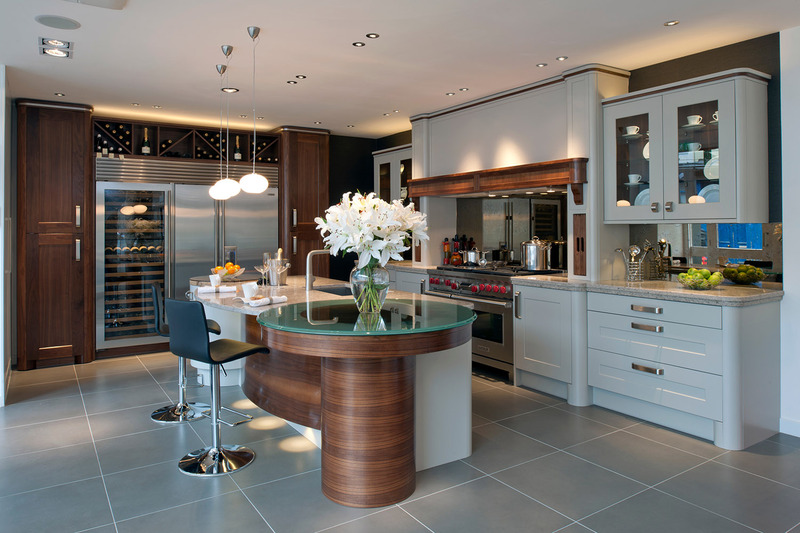 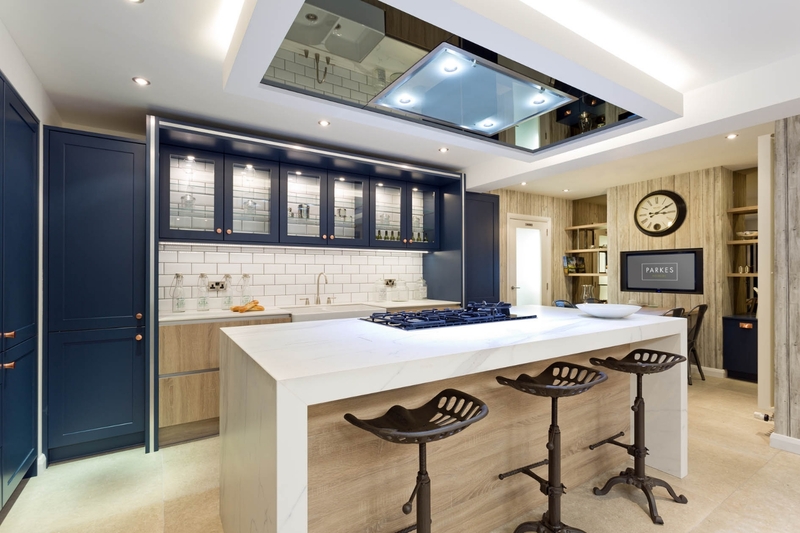 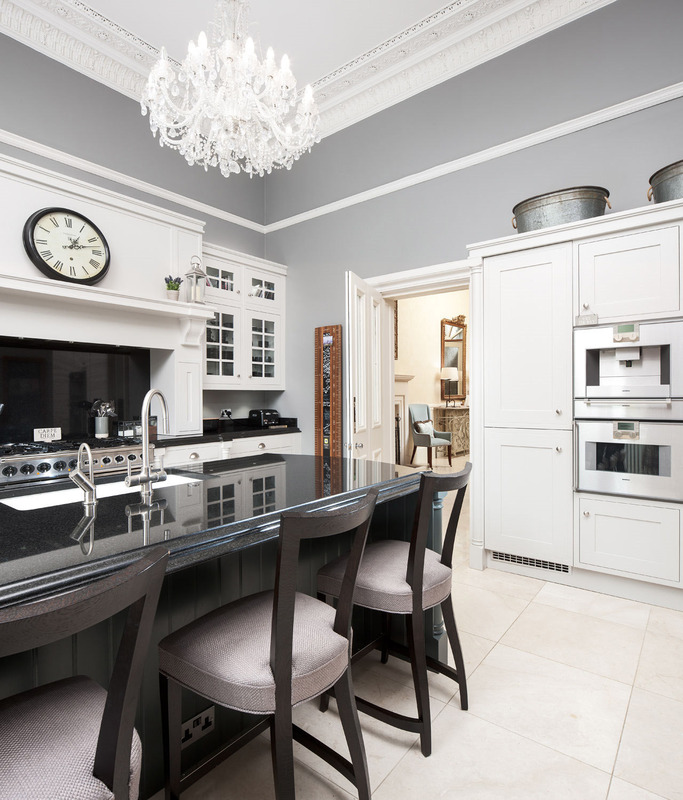 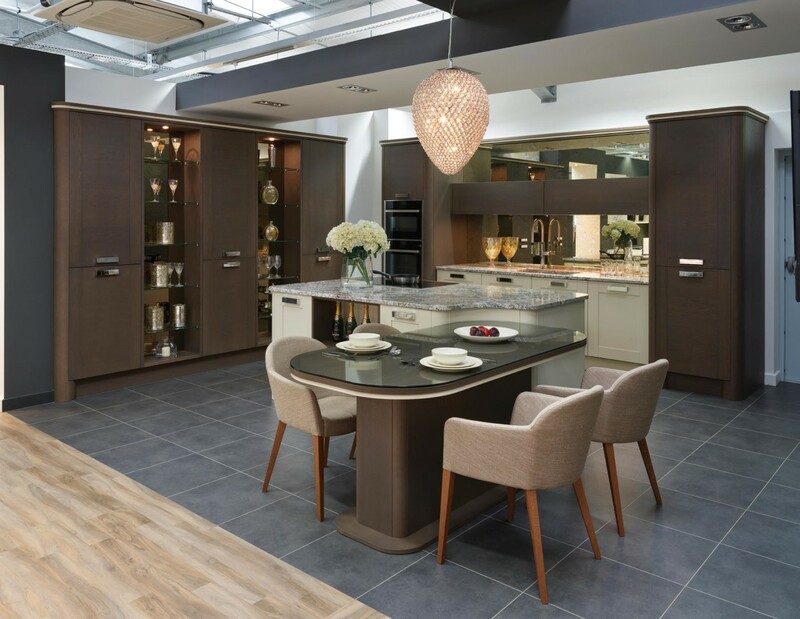 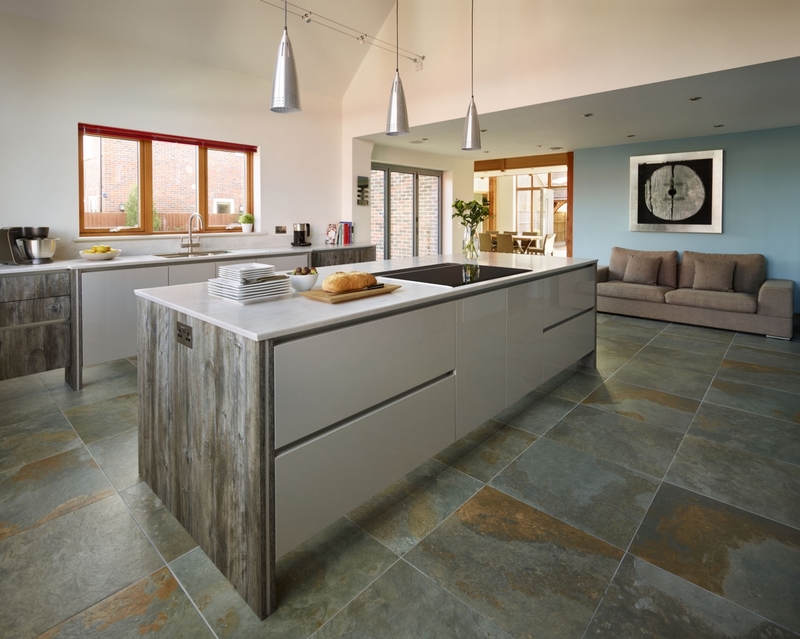 Callerton kitchens embody the cutting edge in aesthetics and practicality. 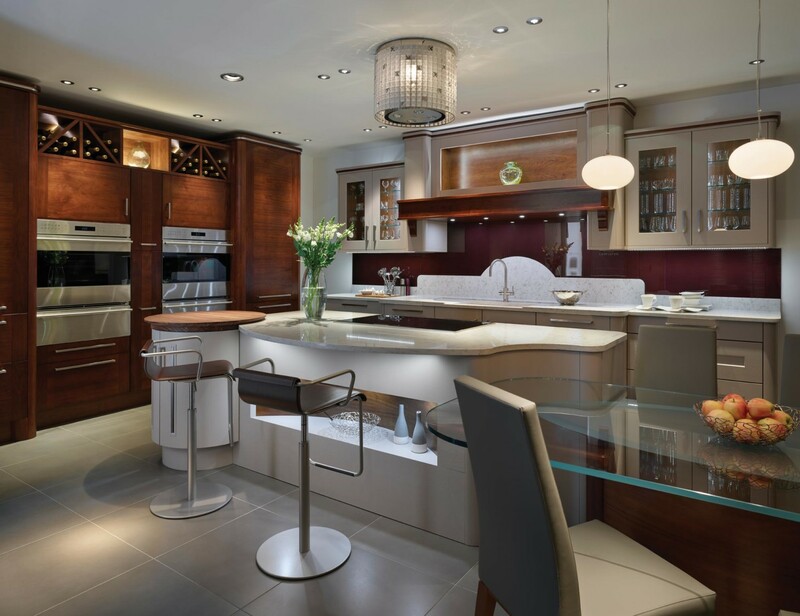 They are built around a series of Design Concepts, ranging from traditional classic to timeless deco to ultra-contemporary. 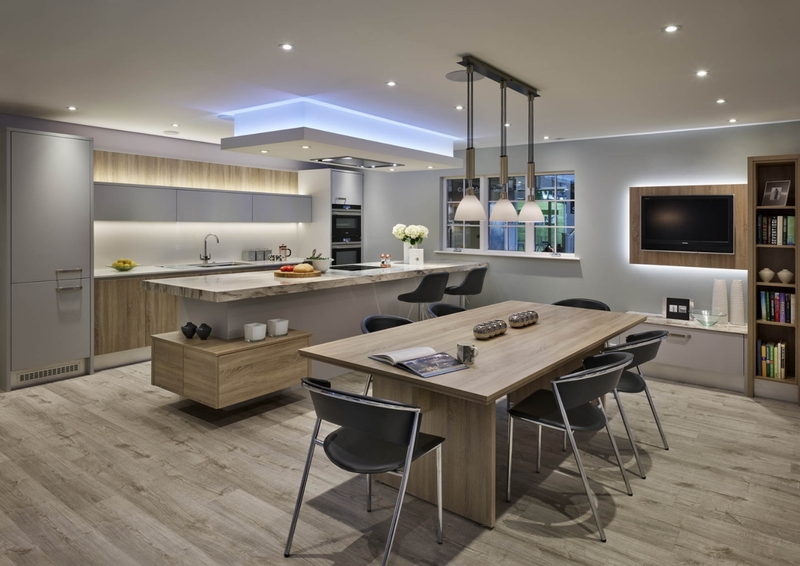 Vary these concepts with a virtually endless range of doors, materials, styles, species and finishes and the Callerton client is able to enjoy the luxury of, an almost infinite choice in ultimate lifestyle.